The hairdryer PH45 guarantees professional results with any type of hair: equipped with professional AC motor and thanks to its excellent manegeability, you can get a nice and clean hairstyle very without any effort, as in the best beauty salons. 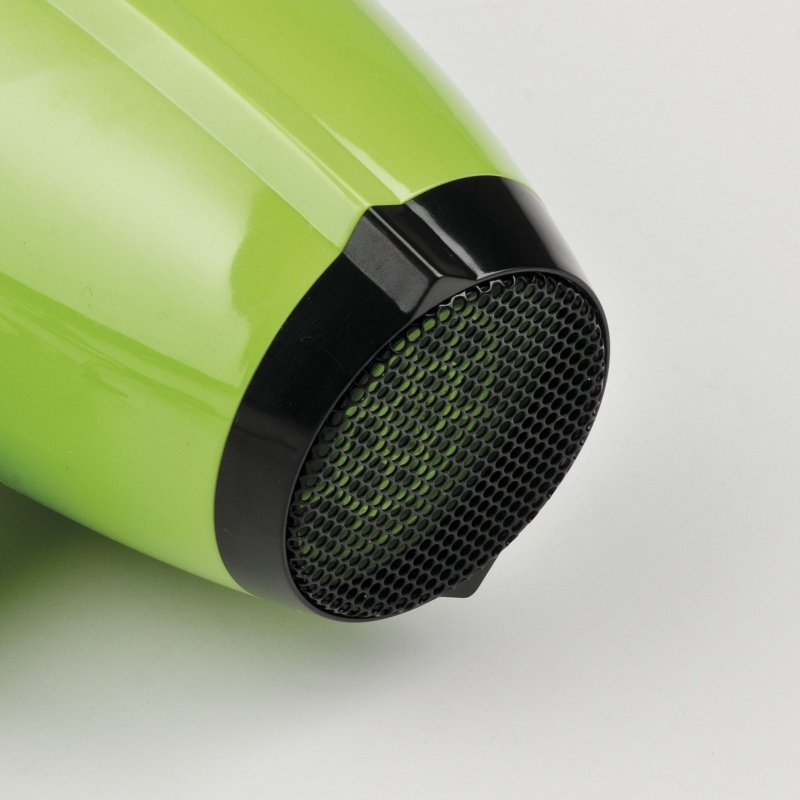 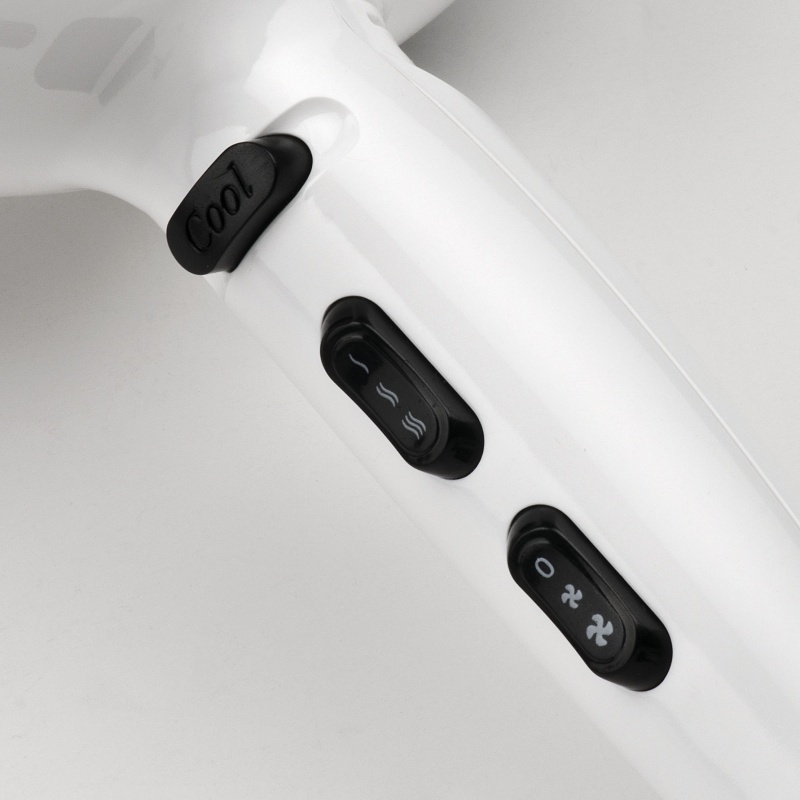 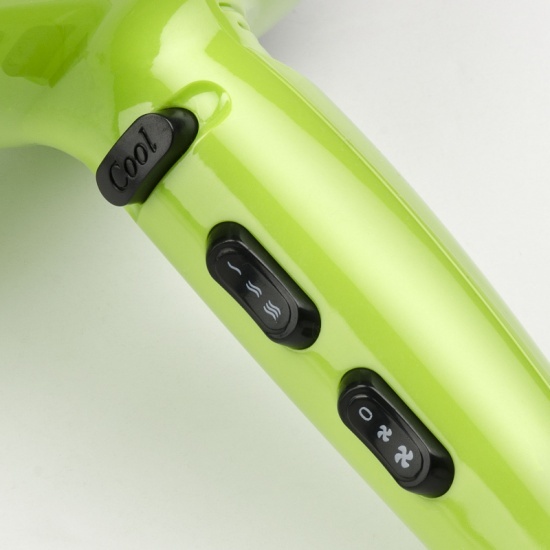 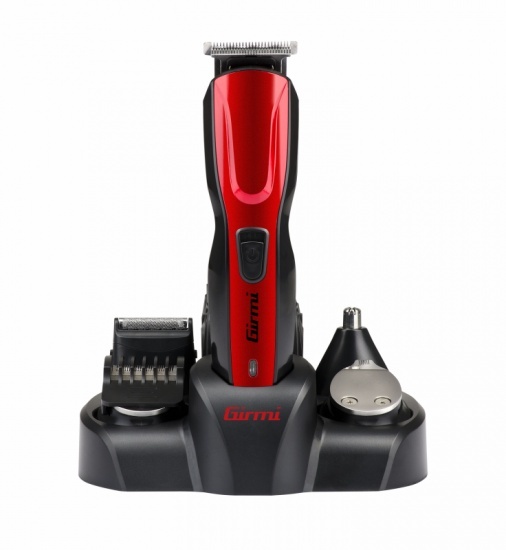 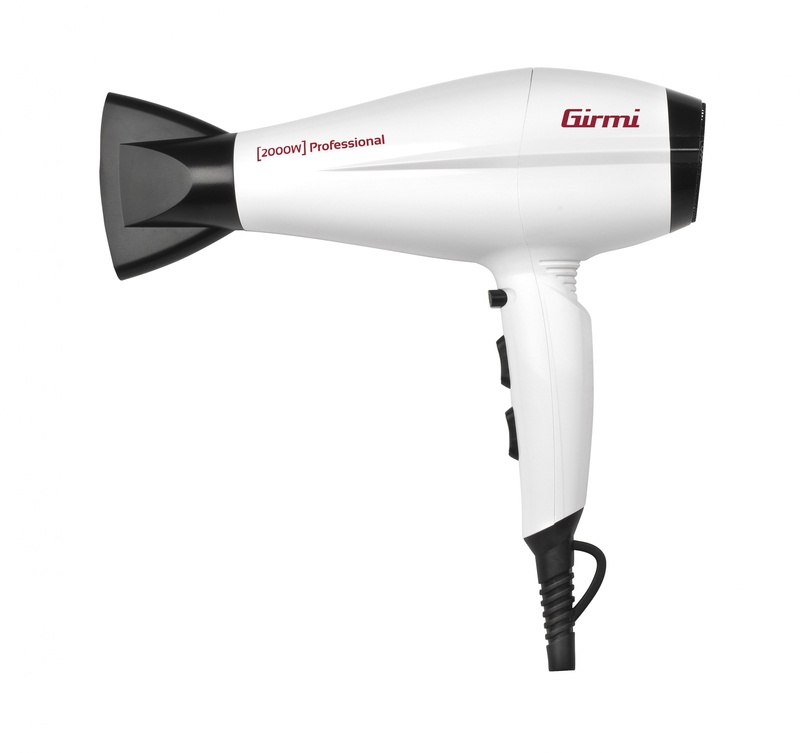 This hairdryer features two speeds and three selectable temperatures, cool shot function for fixing the hair in a few seconds, ergonomic handle for a better grip and it comes with air concentrator and diffuser for your convenience. 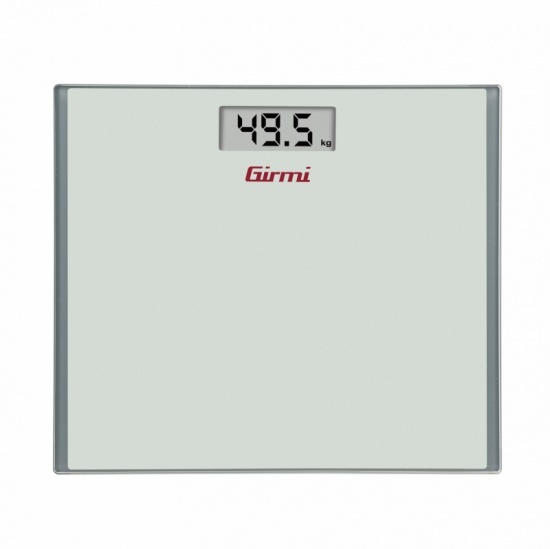 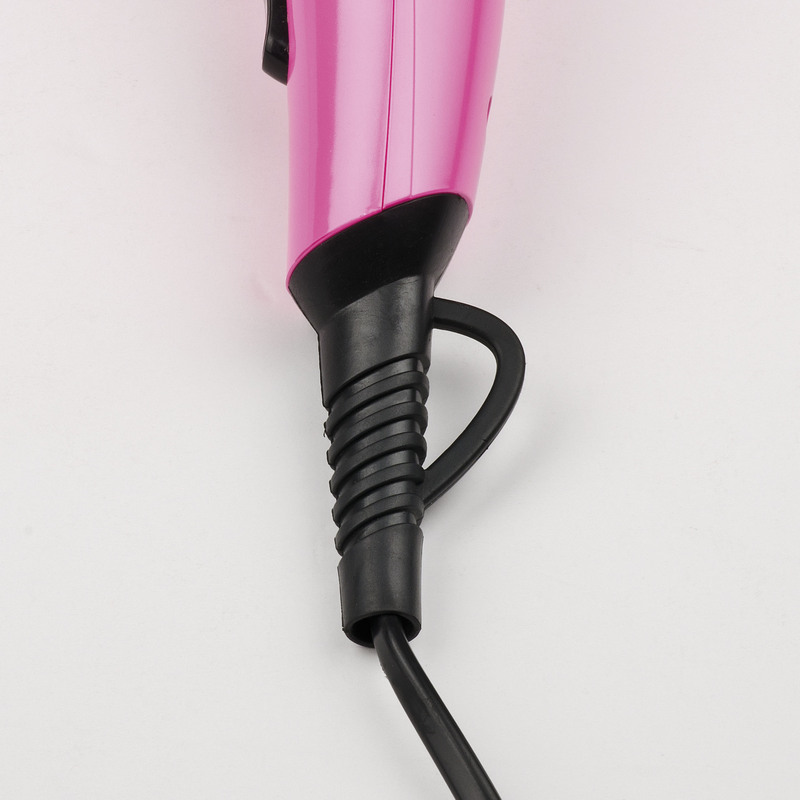 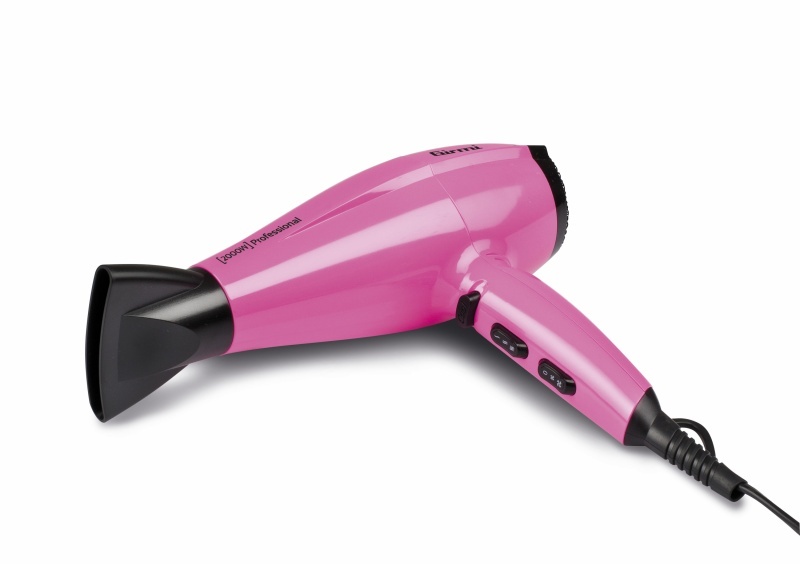 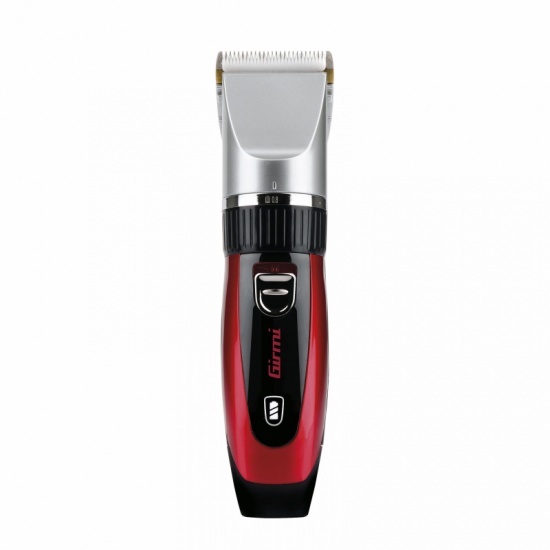 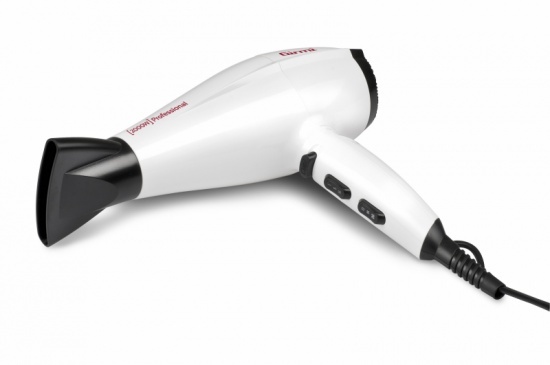 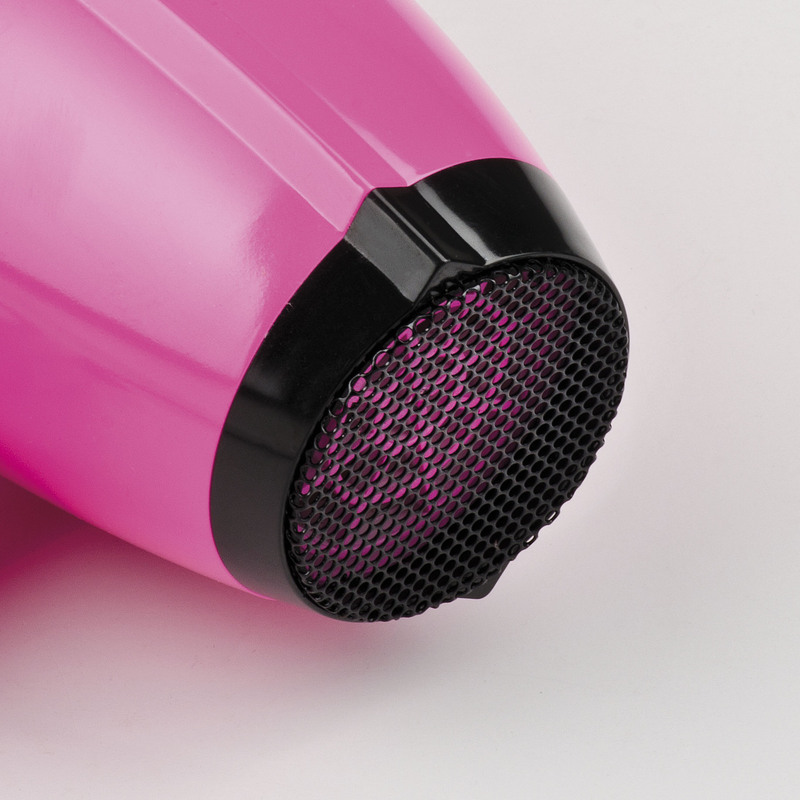 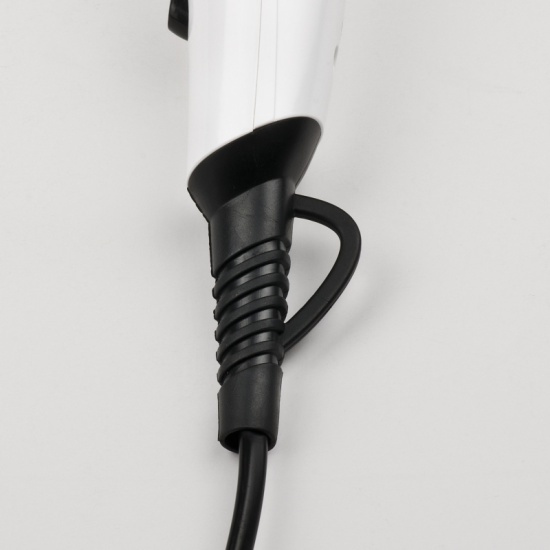 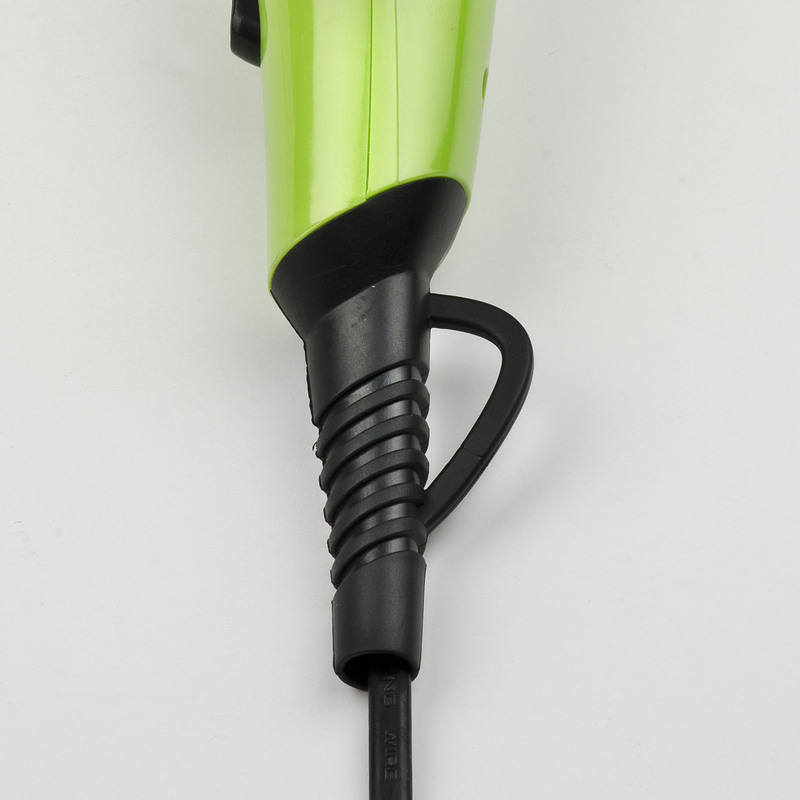 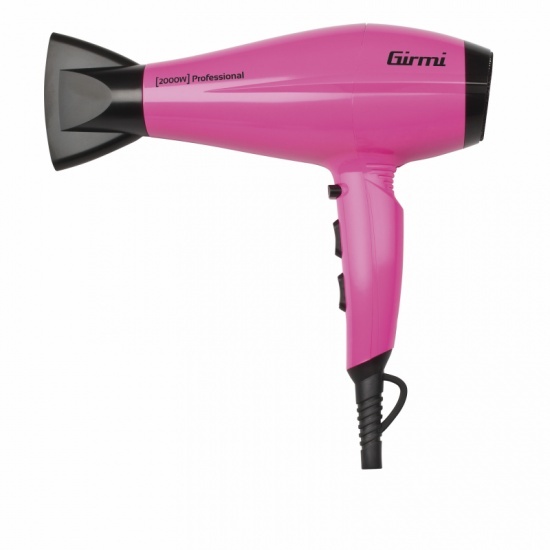 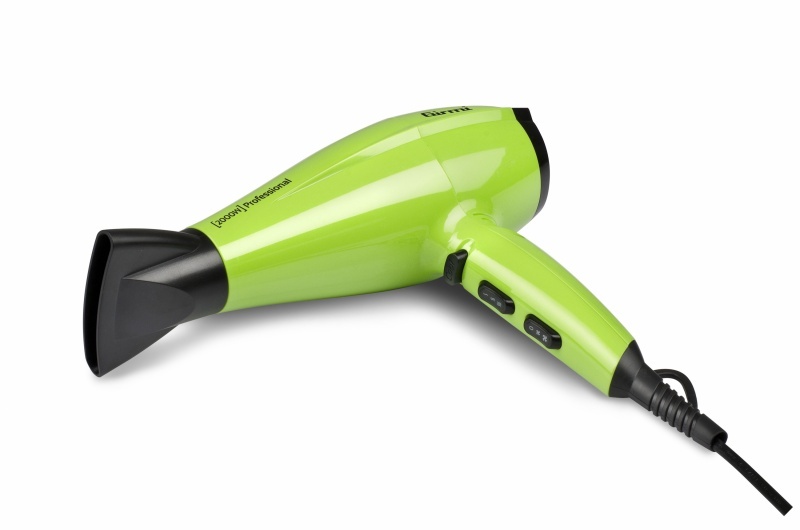 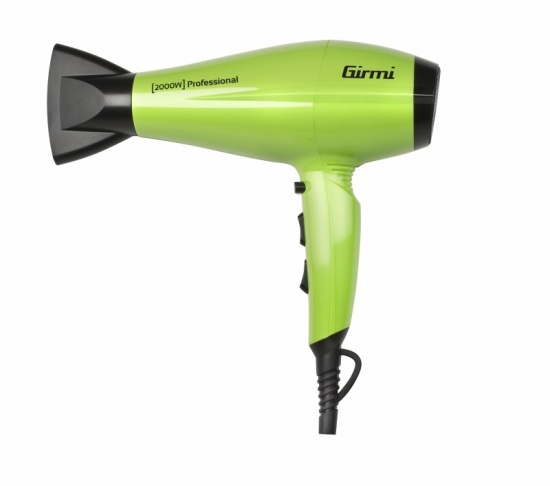 Fill in the form below to request information on: Professional Hair Dryer - PH45.